At OXIAL we always choose the very best partners to complement our GRC technology and digital compliance expertise. That’s why in 2017 we chose to partner with two companies in the US – Global Data Sentinel (GDS), a New York-based leading cyber security solutions provider and Mice360, a Washington-based cybersecurity think tank and accelerator to jointly develop the next-generation of GRC solutions. We knew that such collaboration was the best way for an organisation to defend itself against cyber attack and also to manage compliance requirements such as the EU’s General Data Protection Regulation (GDPR) effectively and efficiently. And that remains the case as the news goes public that GDS and Mice360 have merged. The new organisation will be known as GDS360, and aims to capitalise on increasing demand for Data Security solutions for Financial Markets and Blockchain. We’d like to congratulate both companies on the merger, and also reiterate what a strong proposition it is for OXIAL to collaborate with such an organisation. The deadline for GDPR is 25 May 2018, now less than four months away. Meeting these requirements is still achievable for any organisation yet to begin, but it is all a matter of process. 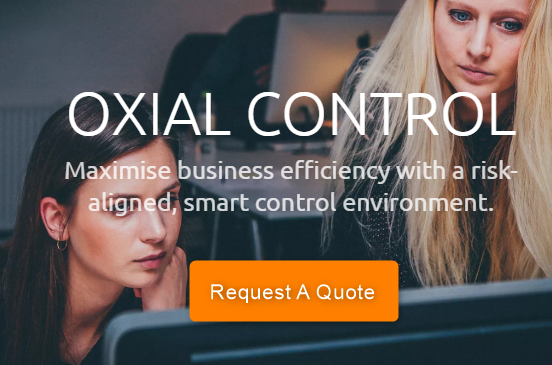 Our OXIAL GDPR EXPRESS is the perfect solution to achieve this, creating the right framework to help ensure compliance, now and on-going in the future. That is complemented by the data security system provided by GDS360. 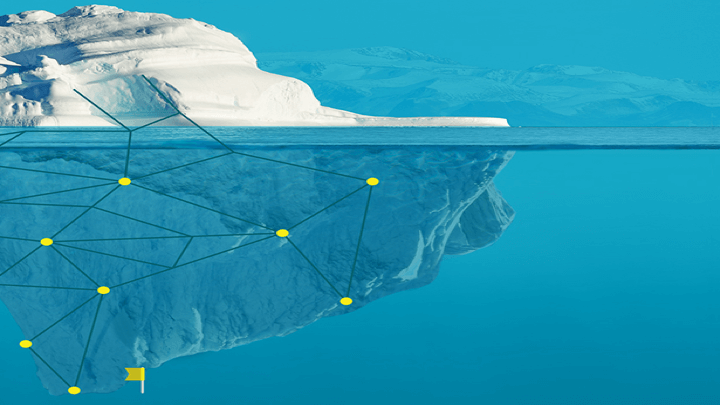 This is a cross-domain, zero-knowledge system, so all data within a network or cloud is encrypted, and as it is housed within an organisation’s existing network, data is protected and kept secure from the out-set. This is absolutely imperative to meet the data security requirements in GDPR and our partnership with GDS360 will really come into its own and build momentum as we get closer to the GDPR deadline later in 2018. The past 12 months have highlighted time and time again the challenges for any organisation looking to defend itself against the threat of cyber attack in the modern world. Hackers are more organised, professional and targeted than they have ever been before, and traditional ways for a company to defend itself against such attacks have proved to be wholly inadequate. GDPR will open up new forms of cyber attack, with hackers potentially using ransomware to breach consumer data and then demand money from organisations in exchange for not going public with the breach. Given the fines for failure to comply with GDPR are up to €20,000,000 or 4% of an organisation’s annual global turnover, it might appear attractive to an organisation to pay a hacker not to make the breach public. The OXIAL partnership with GDS360 can protect against such an occurrence. The joint offering will bring together real-time analytics and automation from OXIAL’s full-featured GRC suite and GDS360’s cybersecurity and information protection capabilities. It will incorporate best-practice standards, enterprise rights management, and numerous regulatory frameworks across multiple risk scenarios (including AML/KYC, fraud, financial, IT, process and business), and will be the perfect solution to address the overlapping needs of GRC and cyber security. The partnership with GDS360 can be used by both the public and private sector markets and overall it aims to deliver an end to end solution for GDPR and cybersecurity. For more details on the partnership, please get in touch with us here.